Left to right: Councillor Ian Savage, Councillor Karen Proctor, Mayor Mark Swain, Councillor Jamie Wilson, and Councillor Will Geselbracht. Your 2018-2022 five-member Council is: Mayor Mark Swain and Councillors Will Geselbracht, Karen Proctor, Ian Savage and Jamie Wilson. 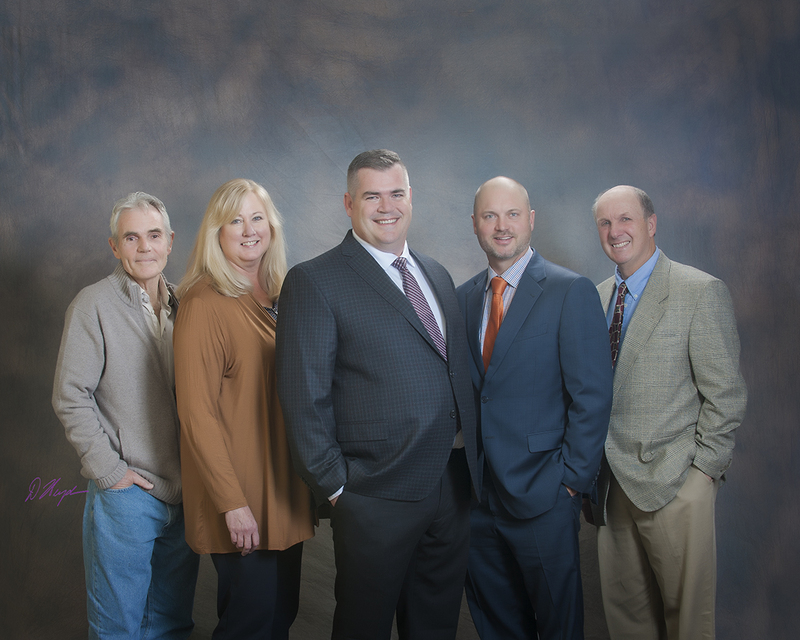 Council is responsible to set budgets, levy taxes, adopt bylaws, establish policies and make decision that guide the growth, development and operation of the District of Lantzville. District staff are responsible for day-to-day operations, implementing Council decisions and policies, and providing advice to elected officials. Your questions about day-to-day operations can be directed to staff by contacting them directly. If you wish to contact a member of Council to discuss any suggestions, issues or concerns unresolved with staff, you can write to the Municipal Hall or email district@lantzville.ca, addressed to the attention of Council, and staff will distribute it to all members of Council. When sending email to the District, please include your name and complete postal mailing address for our communication records. Mayor Swain is available to meet with residents on Fridays from 9:00 am to 11:00 am at the Municipal Hall. If you wish to make an appointment, please contact the Municipal Hall at 250.390.4006.